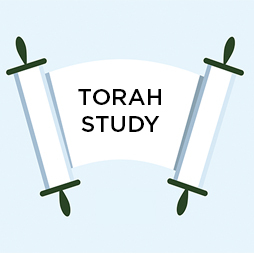 Every other month, enjoy delving into topics with a clergy person from Temple Isaiah or Temple Emanuel of Beverly Hills. Sunday, May 5 | 3:00 p.m. to 5:00 p.m.
Join Rabbi Zoe Klein Miles to listen to different excerpts of Leonard Cohen’s music and read his lyrics, poetry, and letters to discover a uniquely Jewish perspective of life, death, and love. 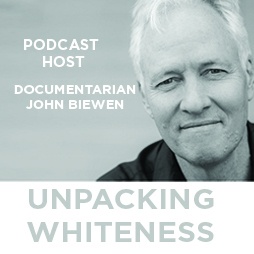 In “Seeing White,” a 14-part series podcast from the Center for Documentary Studies at Duke University, host John Biewen drills down on the meaning of whiteness, particularly over the last 600 years or so of American history. 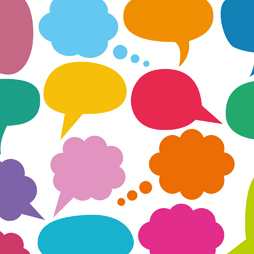 Biewen talks with historians about how race was created, and in every episode, he checks in with Professor Chenjerai Kumanyika who challenges Biewen to think critically about his own whiteness. 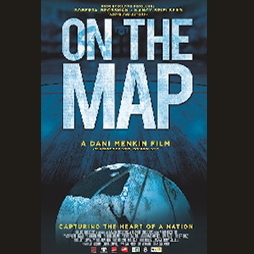 Friday, June 14 | 7:30 p.m. to 9:00 p.m.
10:30 a.m. to 12:30 p.m. | "Looking Backward adn Moving Forward"
Every saturday - 9:30 a.m. to 10:30 a.m.
See how each word and phrase has been interpreted over the centuries and can have meaning in yout life. 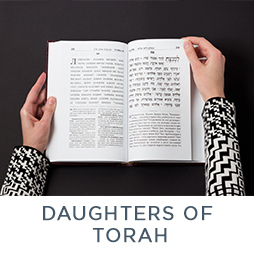 Explore the voice of women in Judaism’s sacred texts, and draw inspiration from their journeys. Once a month, the group is joined by a member of Isaiah clergy. Discussions with our award winning librarian!